Did you know that we have our own Cat Boarding facility? A comfortable, friendly and safe home away from home for your furry friend. If you’re looking to take a well deserved break or need to head away on a business trip, our dedicated cat boarding facilities offer you complete peace of mind. Your cat will enjoy a spacious ‘room’ and litter trays are changed at least twice daily, with all cats fed morning and night. 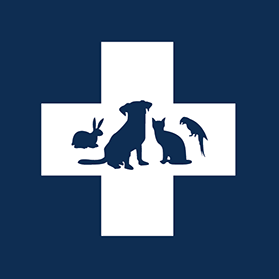 If your kitten or cat falls ill whilst you are away, they will receive the best care with trained veterinary nurses and veterinarians available to help. All cats boarding with us need all of their vaccinations to be up to date prior to their stay. If you would like your little one to have a health check and vaccination, please make an appointment with one of our veterinarians prior to their cattery admission date. Bookings for long weekends, school holidays and the Christmas festive period fill up fast. Contact our clinic today to make a reservation or for more information.